Passed away peacefully after a battle with cancer at the Palliative Care Unit Ross Memorial Hospital, Lindsay on Tuesday, September 9, 2014 at the age 83. 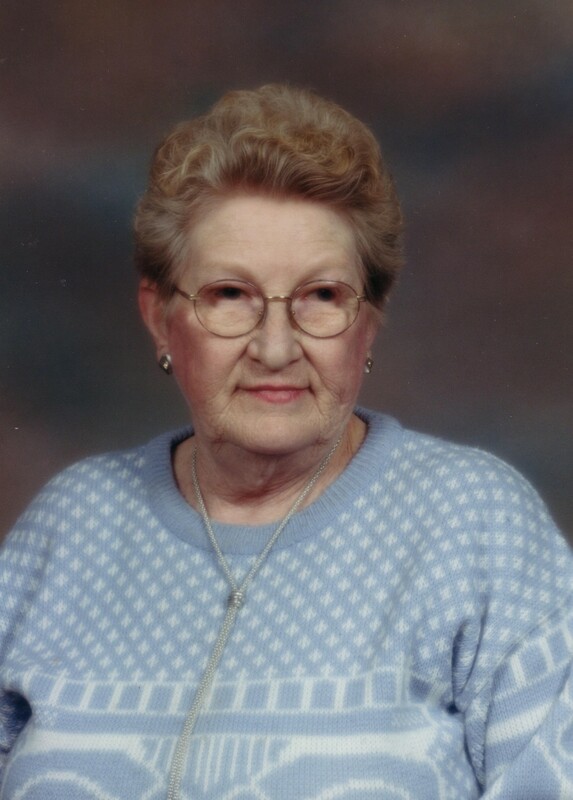 Beloved wife of the late Bert Rea (1993). Loving mother of Joeann (the late David Ellis (2011)) and Jerry (Sherry). Grandma of Courtney and Christopher Ellis, Lindsay and Madison Rea. Special friend of Bud Bryans. Survived by sisters Dorothy (Tom Ellis predeceased) of Chatham and Irene (Lewis Sweet predeceased) of Bancroft and brother Gerald Trumble (Frances predeceased) of Gunter, Ontario. Predeceased by her parents Maryann and Harry Trumble, sisters Violet (Earl Wilson also predeceased) and Mary Reid. Verna will be sadly missed by all her family and friends. The family will receive friends at Parker Funeral Home, 19 Moose Road, Lindsay on Saturday, September 13 from 12:30 pm until time of funeral service in the chapel at 1:30 pm. Interment to follow at Lakeview Cemetery, Kirkfield. If desired, in memoriam donations to the Palliative Care Unit at the Ross Memorial Hospital or the Canadian Cancer Society would be appreciated by the family and can be arranged by Parker Funeral Home, 705-324-1988. Online condolences may be made at www.parkerfuneralhome.ca.